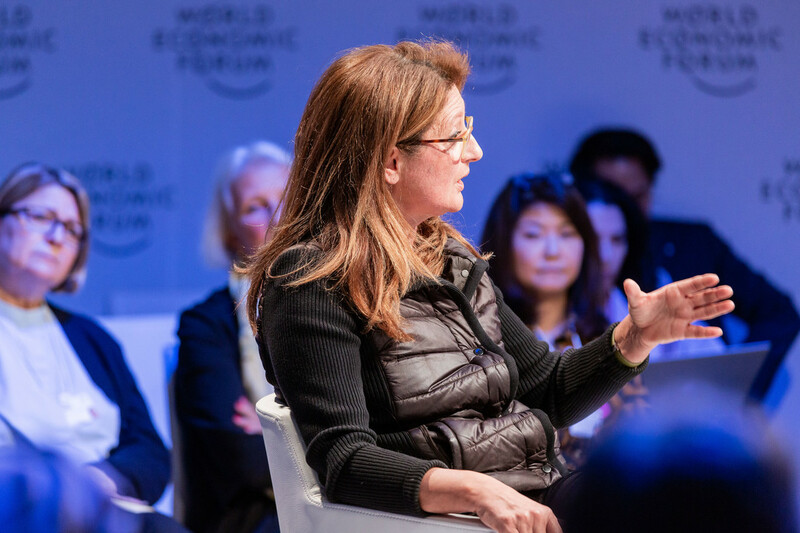 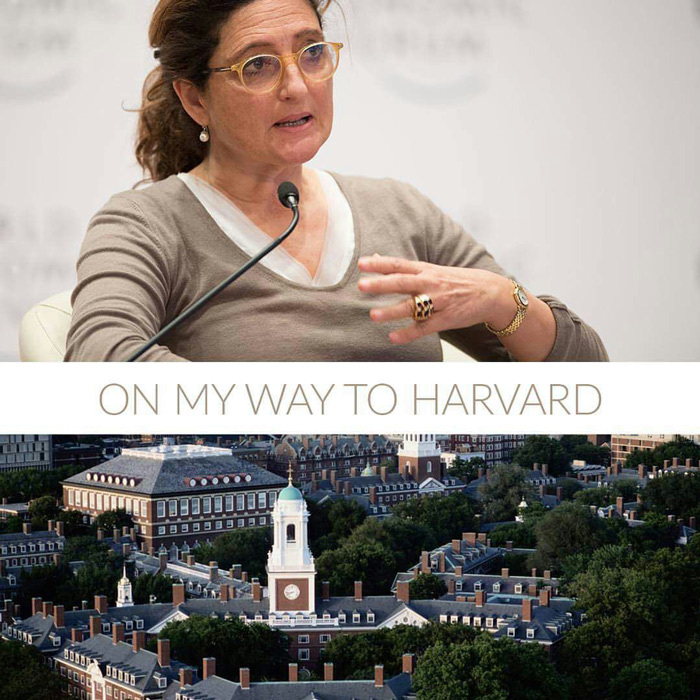 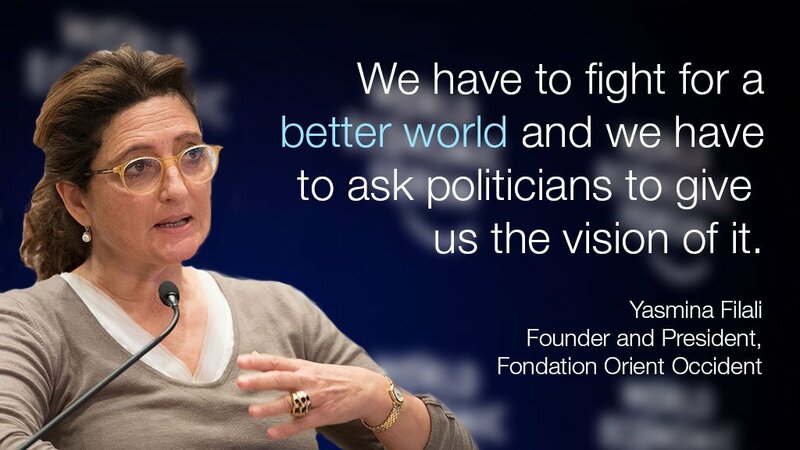 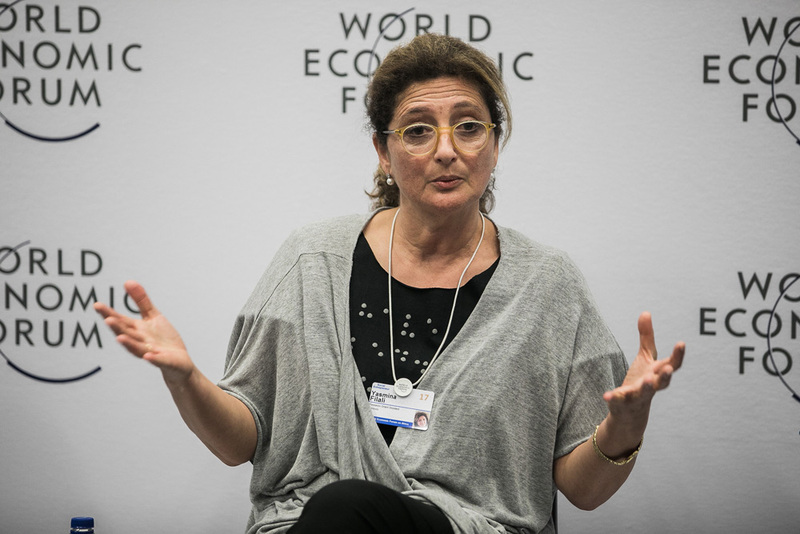 In 2016, Yasmina Filali, president and founder of the Fondation Orient-Occident, received the prize for “Social Entrepreneurship of the year” by the prestigious Foundation Schwab in partnership with the World Economic Forum of Davos; this award, recognizes social entrepreneurs who contribute to improving the socio-economic state of the world. 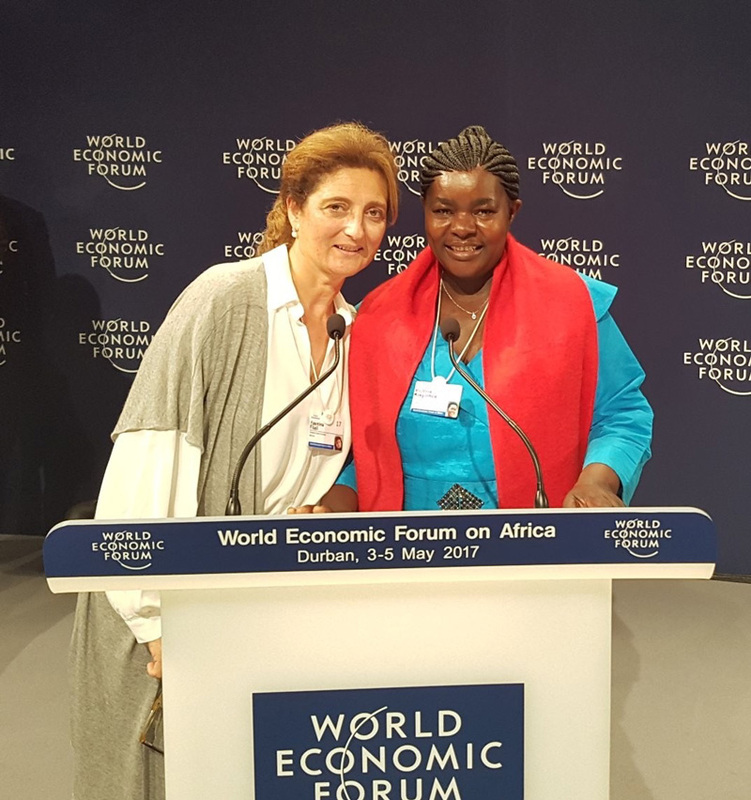 Yasmina Filali was noticed among 11 social entrepreneurs selected during the year around the world, mostly as a response to her work in favor of migrants and refugees in the African and MENA regions as well as for her engagement in the promotion of human rights. 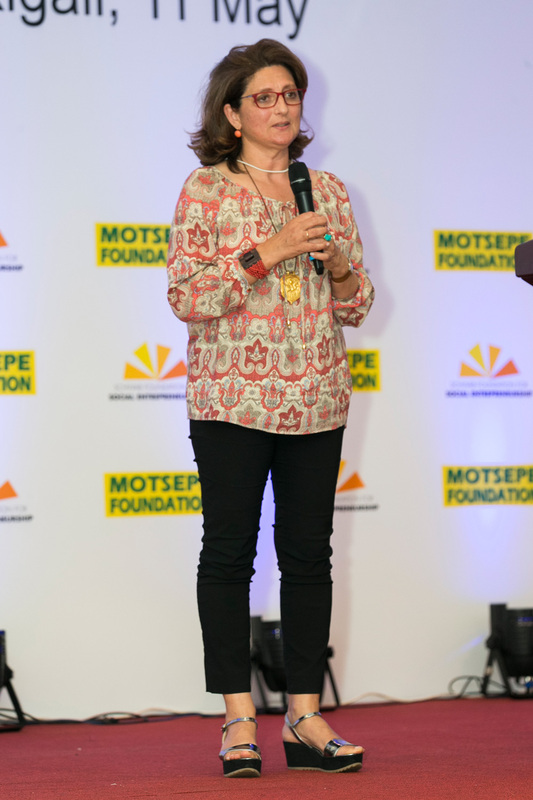 For more than 20 years, the Foundation she has chaired, has been working tirelessly for the benefit of young people and disadvantaged Moroccans in a first moment, and for migrants and refugees secondly. 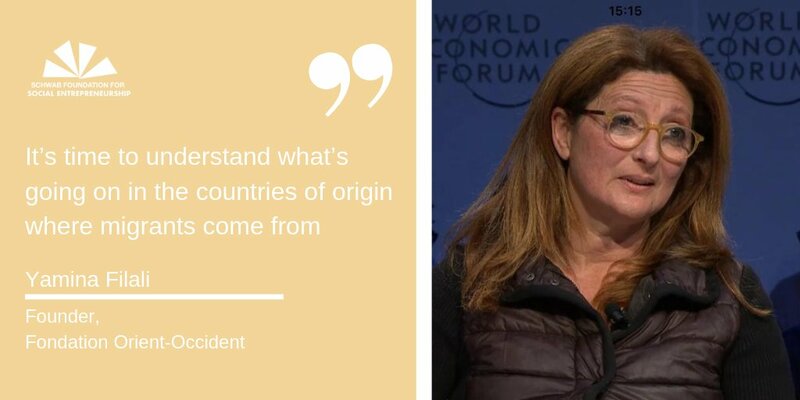 It is in fact after the Royal decision to regularize refugees in the country, that she then oriented the work of the Foundation to promote their integration into Moroccan society. 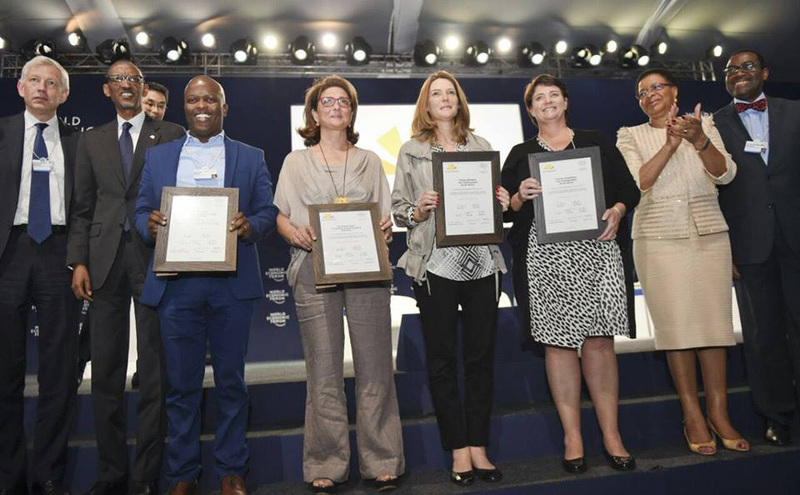 This award distinguishes the most deserving global leaders from social entrepreneurship, personalities who implement innovative and pragmatic solutions. 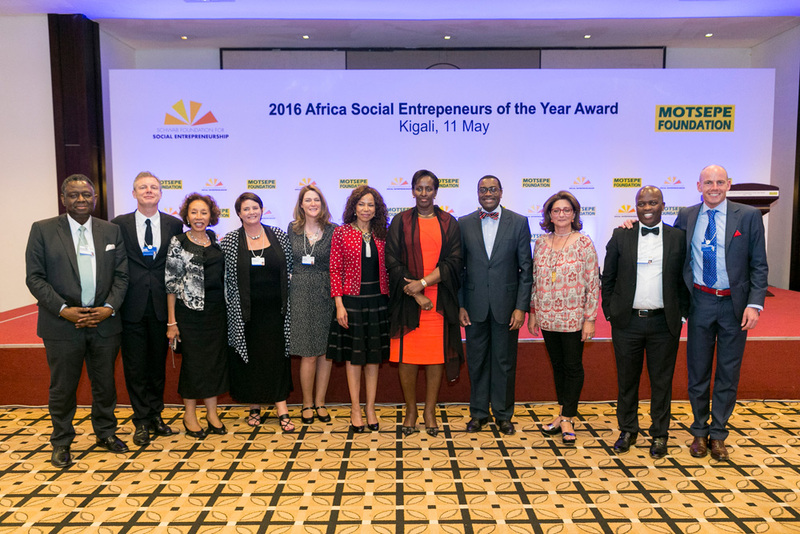 The “Social Entrepreneur” prize is a consecration for Yasmina Filali, the culmination of her commitment to human, social and economic development. 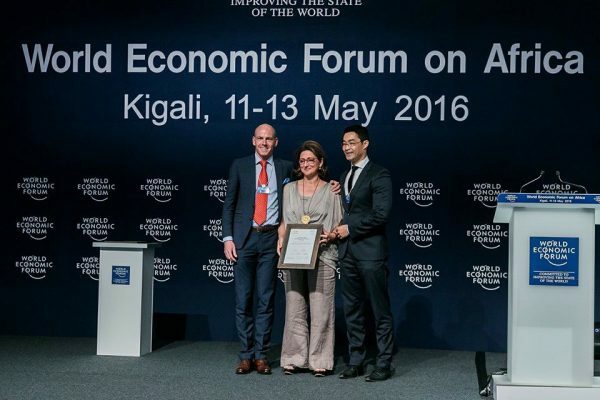 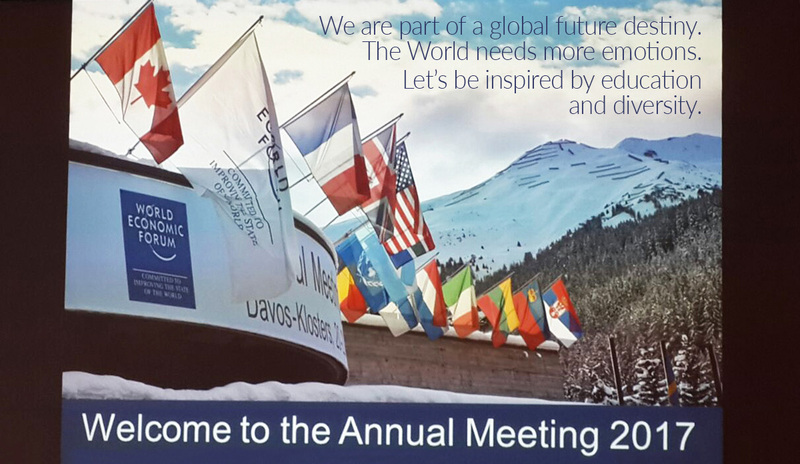 The prize was awarded in Tianjin, China in June 2016, at the Annual Meeting of the New Champions of the World Economic Forum. 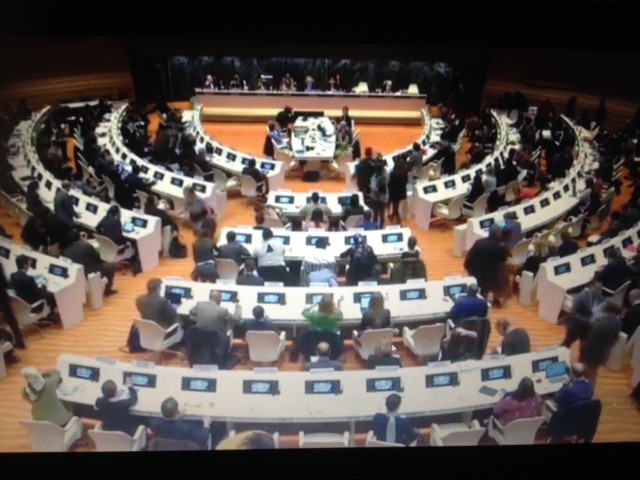 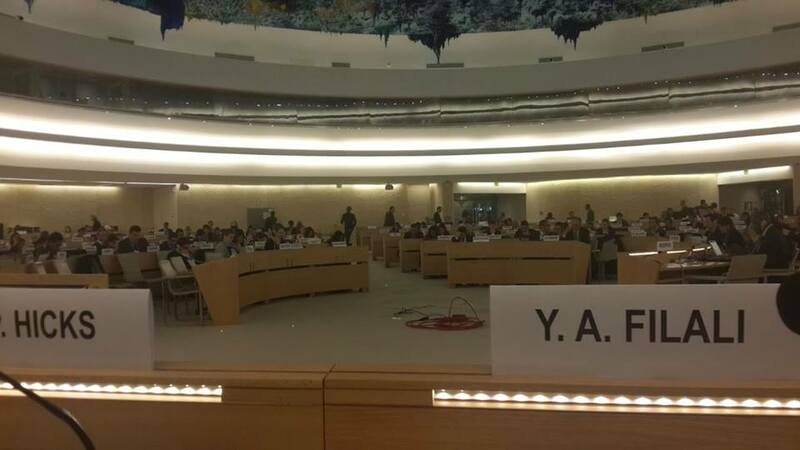 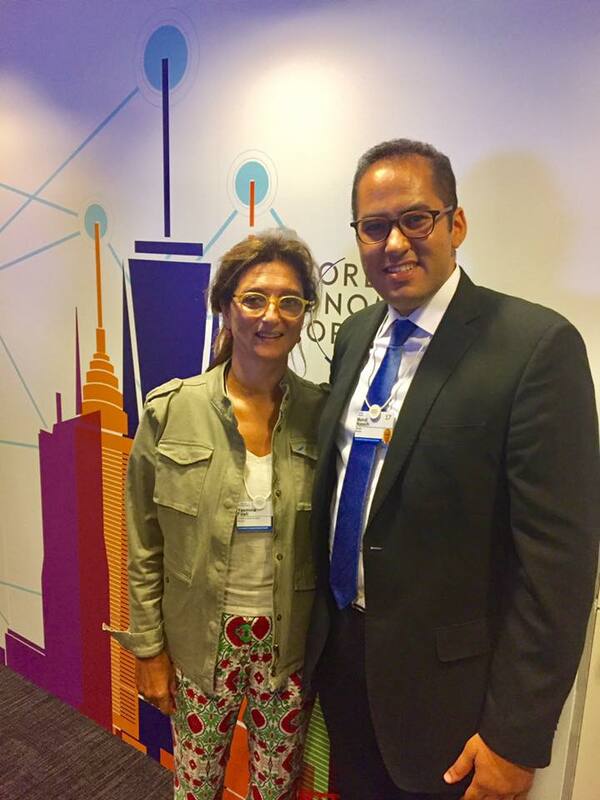 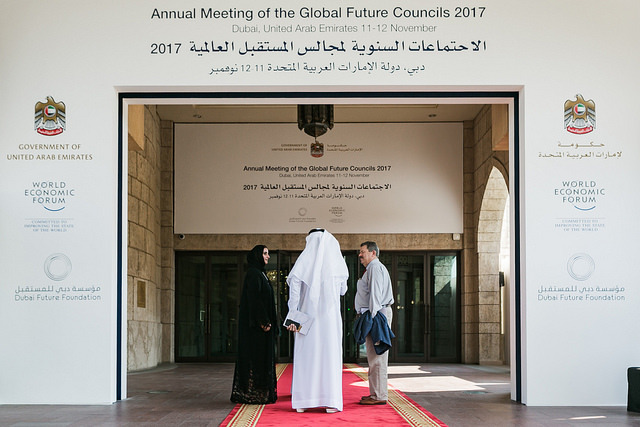 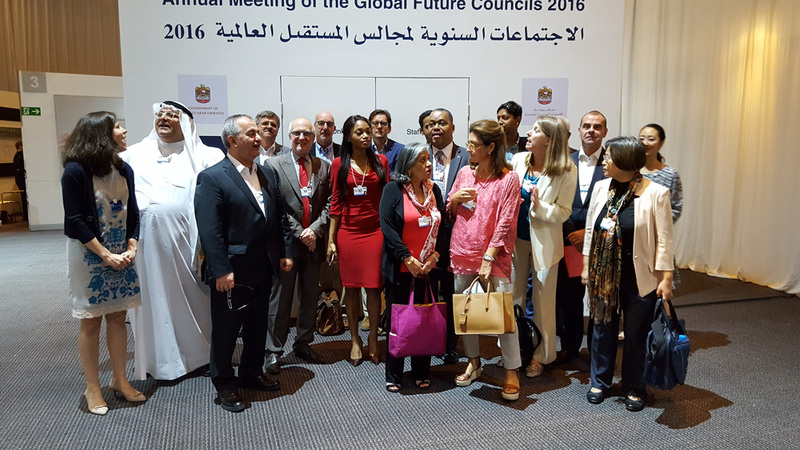 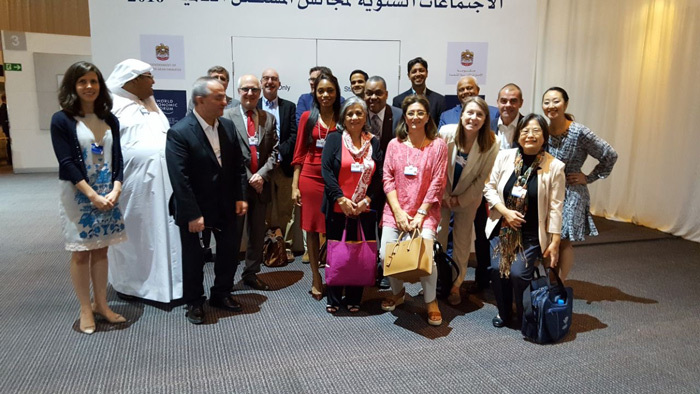 Few months after, Yasmina Filali was also appointed member of the Global Future Council on Migration in Dubai, for the years 2016-2018. 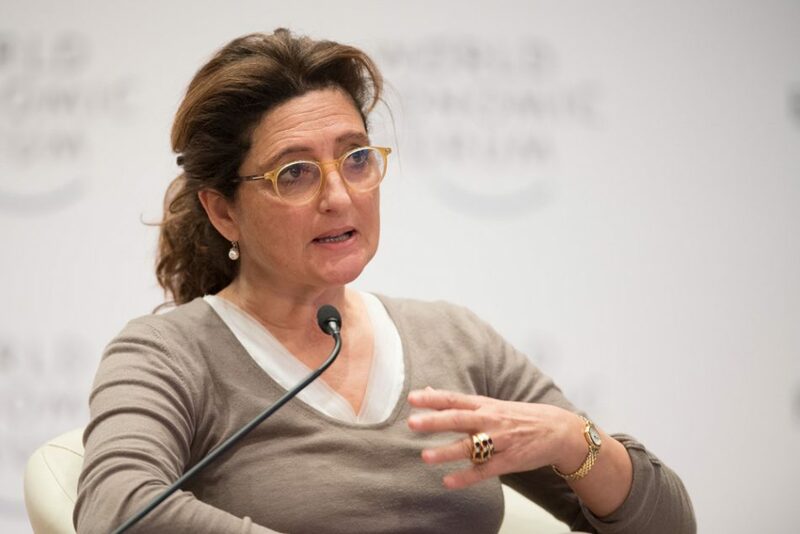 Thanks to this award, Yasmina Filali has ever since been given the exceptional opportunity to meet with economic, political and media leaders as well as with members and leaders of associations, NGOs and social actors from around the world, and to establish with them potential strategic partnerships to improve and better the work of the Foundation Orient-Occident. 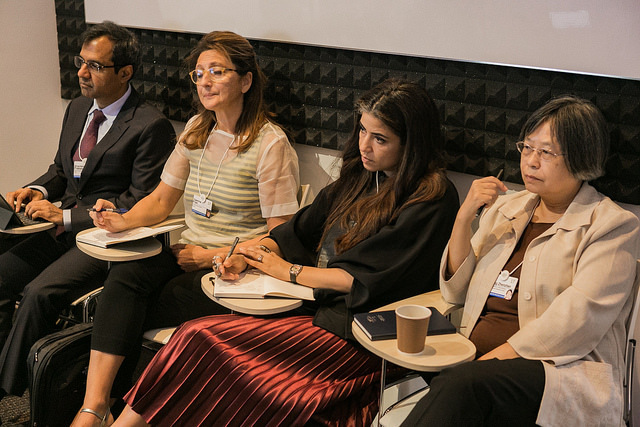 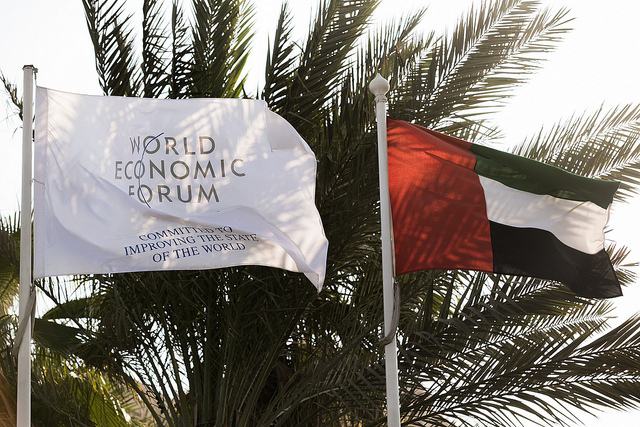 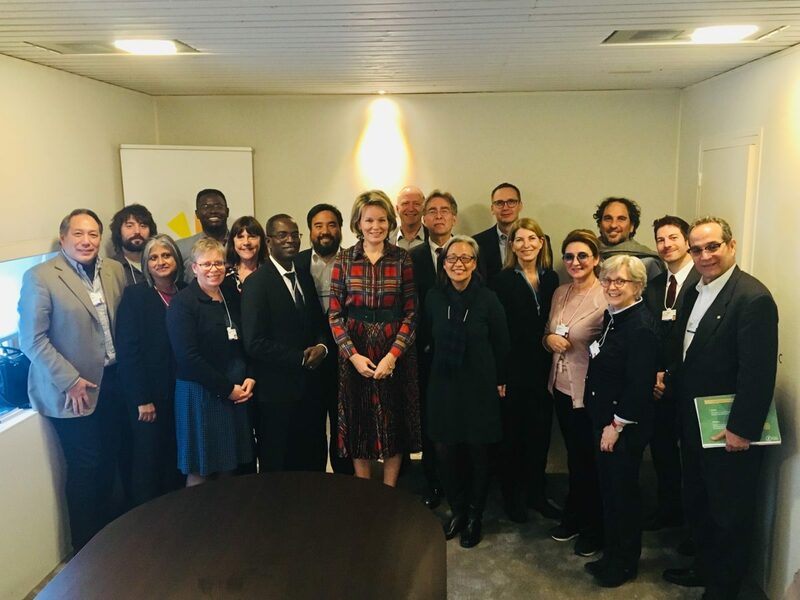 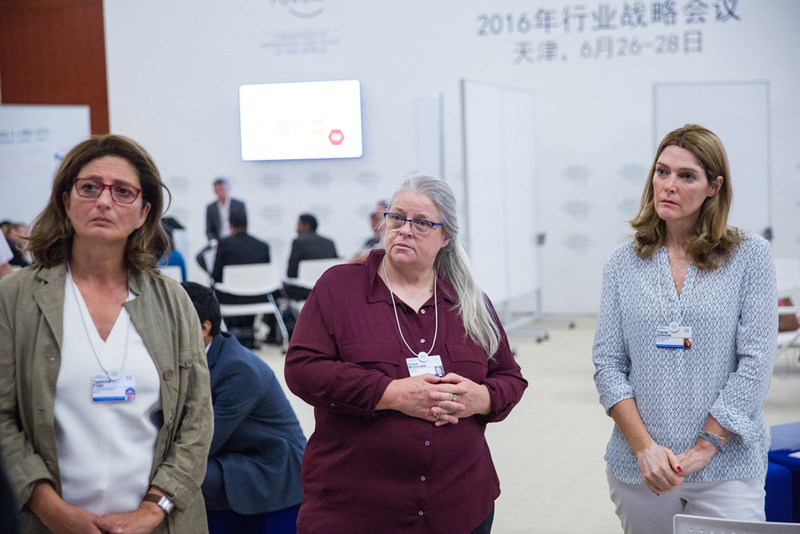 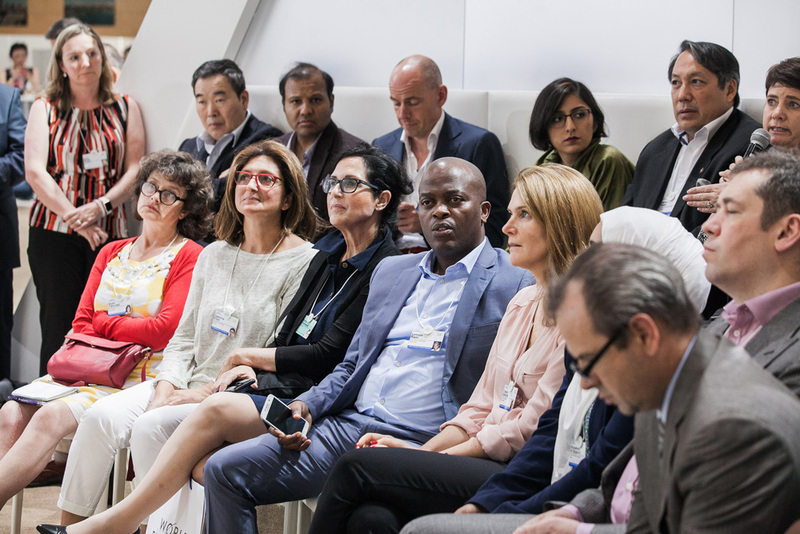 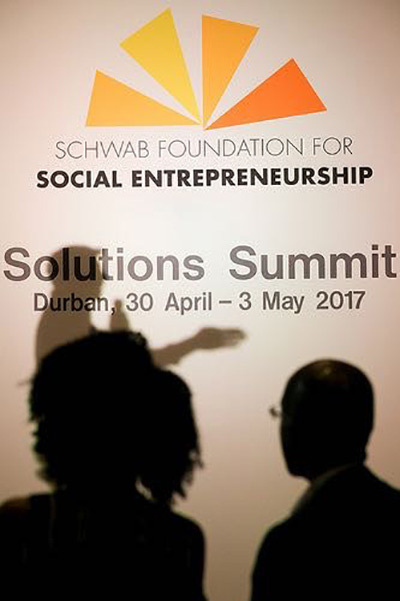 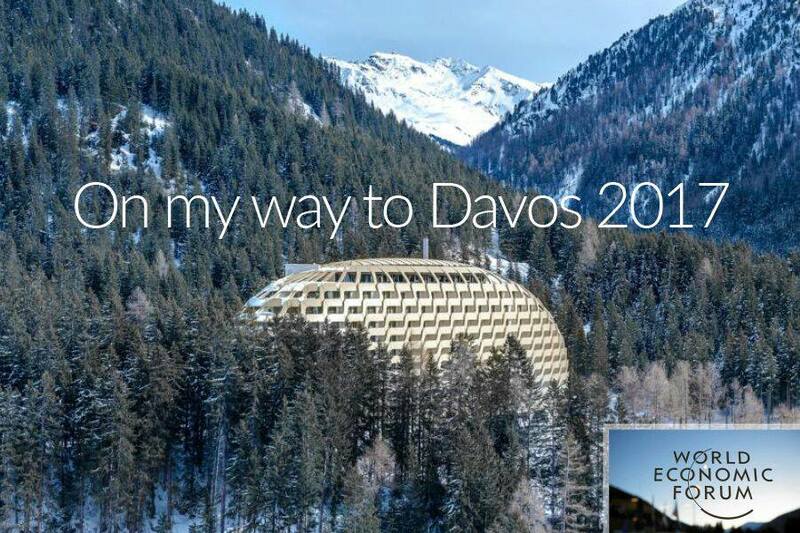 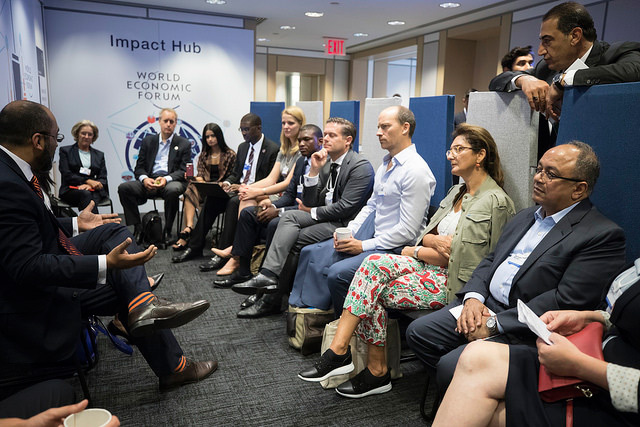 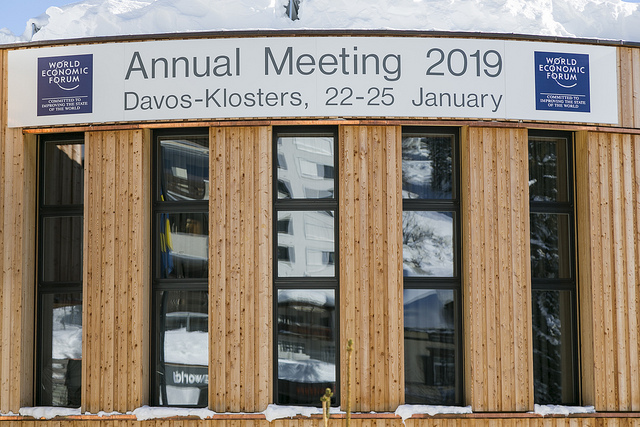 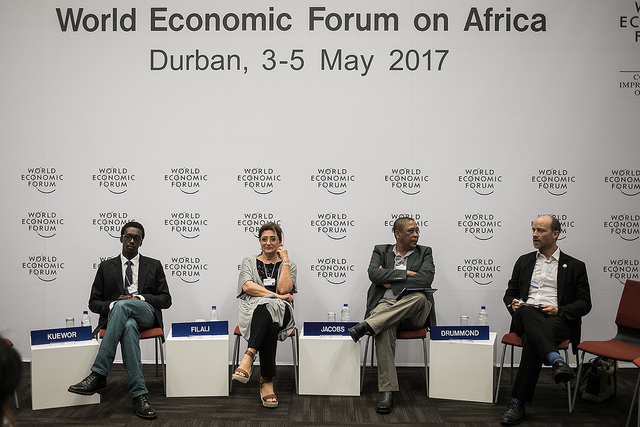 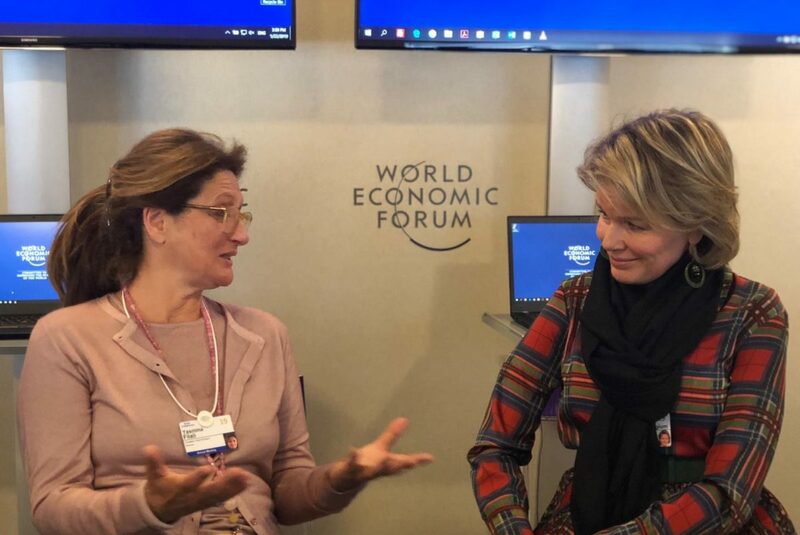 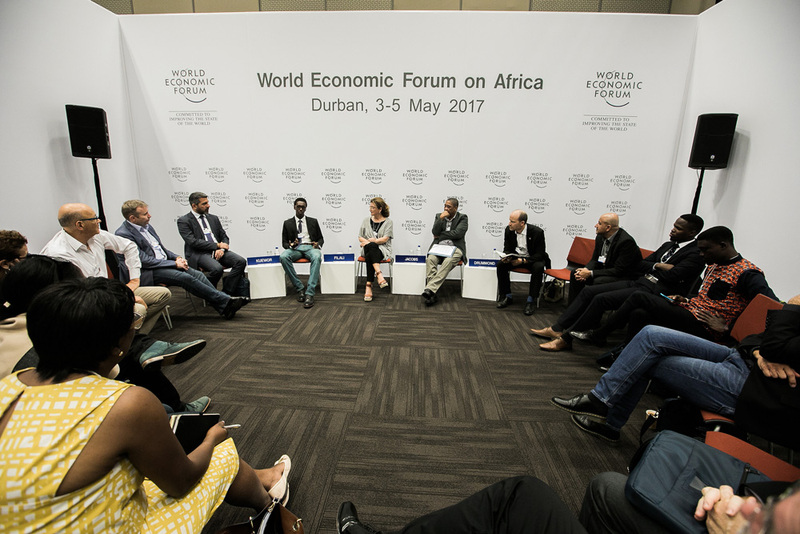 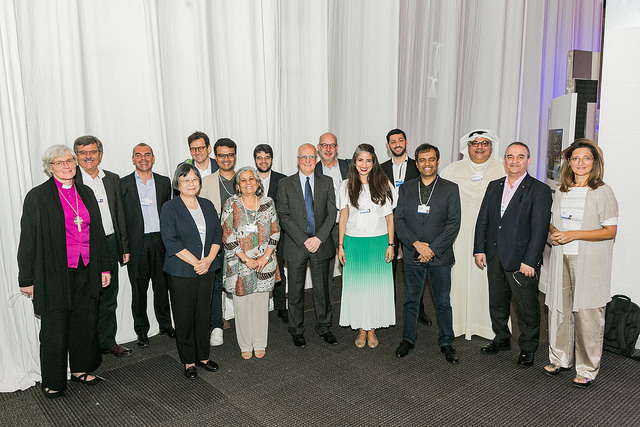 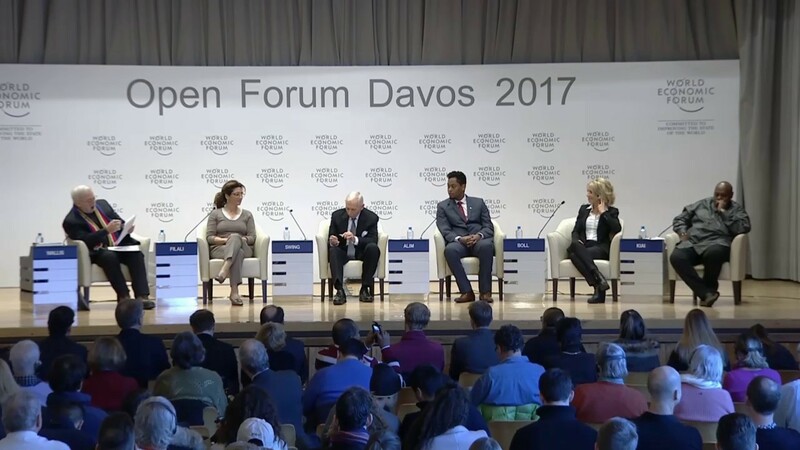 The social entrepreneurs selected by the Schwab Foundation do in fact have the opportunity to participate to the World Economic Forum meetings in Africa, the MENA region, South America, Asia and Davos. 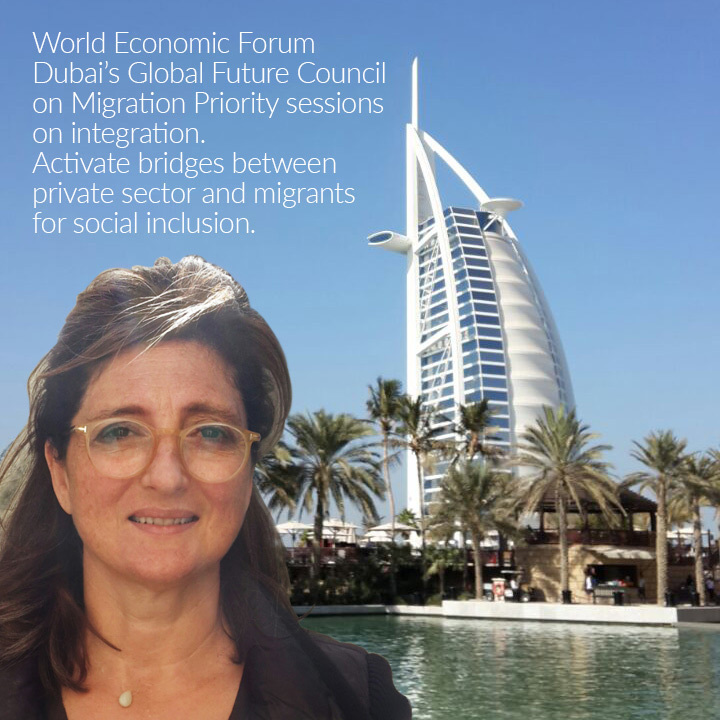 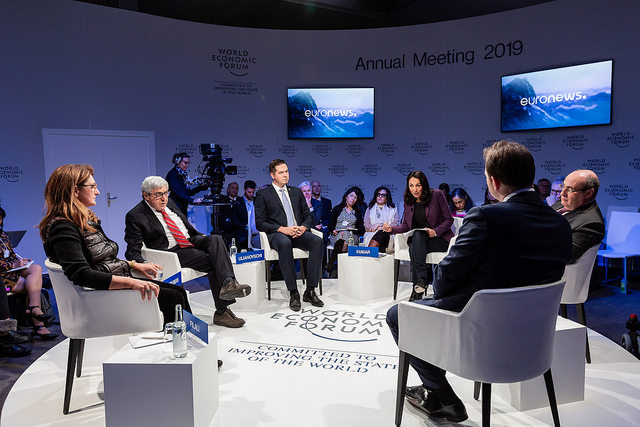 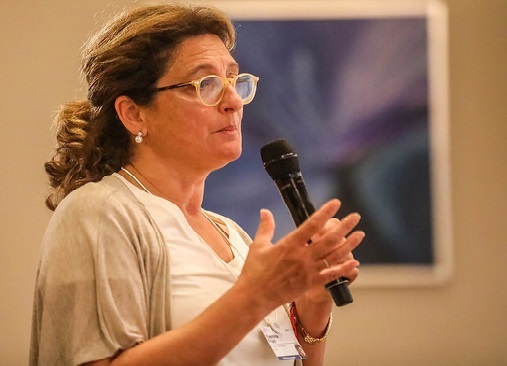 In addition to her participation to the meetings of the World Economic Forum, Yasmina Filali has been taking part to several international conferences and summits ever since 2016, and has been invited as guest speaker and expert in the field of migration and refugees integration. 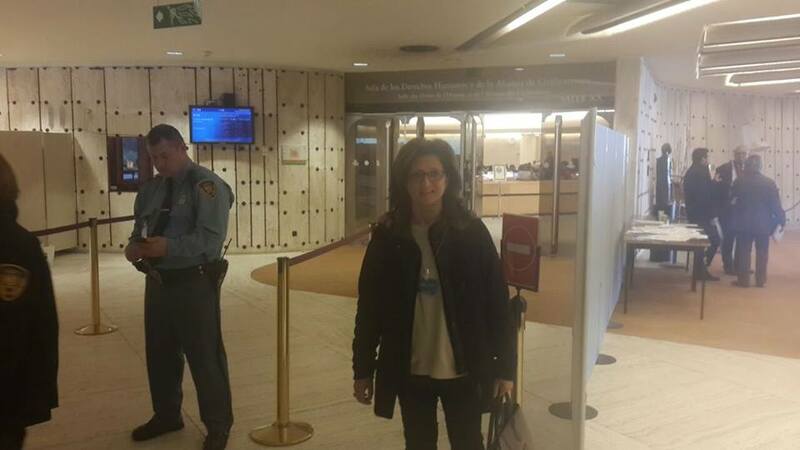 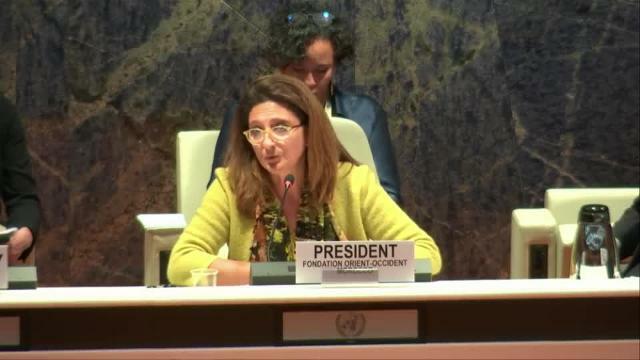 Since 2016, Yasmina Filali is doing an oustanding advocacy and policy impact work, by representing the Fondation Orient-Occident at the international level, and by being able to share with other actors her expertise as well as the Foundation’s succesful models for migrants and refugees’ integration. 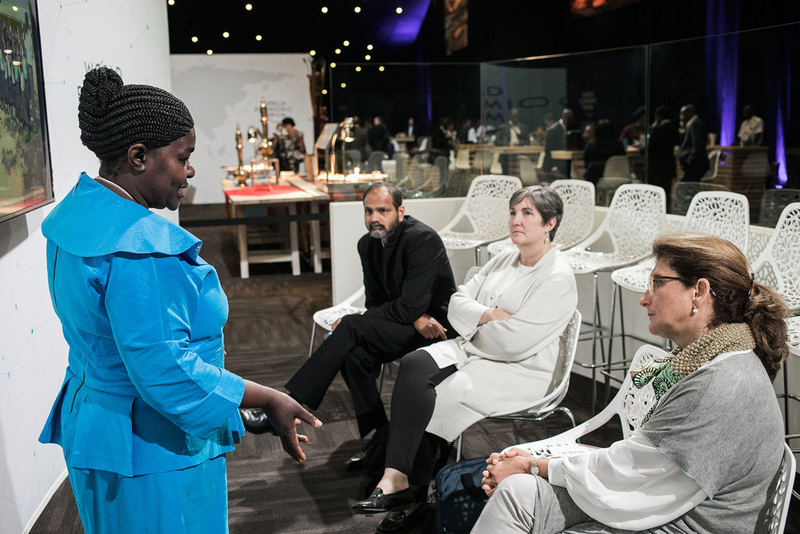 The Fondation Orient-Occident ultimately aims to bring this expertise to other countries and primarily in Europe, where it already recently (2017) established a new center in the city of Lecce, Italy. 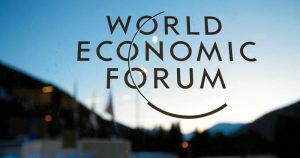 Founded in 2000 by Klaus Schwab, President and Founder of the World Economic Forum in Davos, and his wife Hilde, the Schwab Foundation for Social Entrepreneurship identifies and selects world leaders in the field of social entrepreneurship in more than 40 countries around the world; the Schwab Foundation is also responsible for the selection and appointing of awards for “Social entrepreneurship” to actors and leaders that contribute to “improving the socio-economic state of the world”.